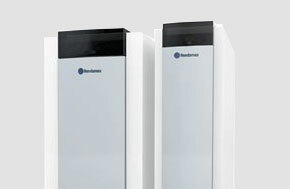 Rendamax High Efficiency Condensing Boilers are specially designed for today’s commercial needs of high output and low emissions. 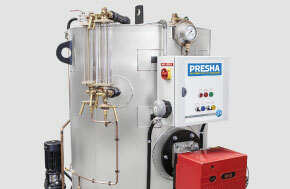 Our PRESHA range of vertical tubeless and hot water boilers feature advanced technology and quality Australian engineering. At Consolidated Fire & Steam we offer a wide range of spare parts and servicing capabilities to ensure your unit is always performing at its best.